This photo was copied from related article at Vox’s website. – Remember, I’m only the messenger. Once read, this article can’t be un-read. 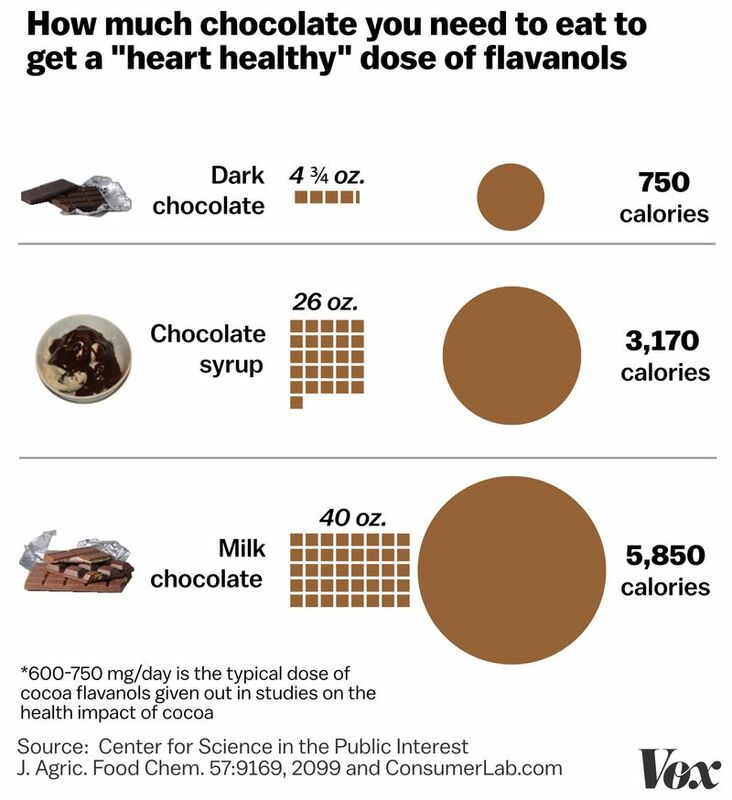 Many of us suspected that chocolate’s properties were exaggerated. 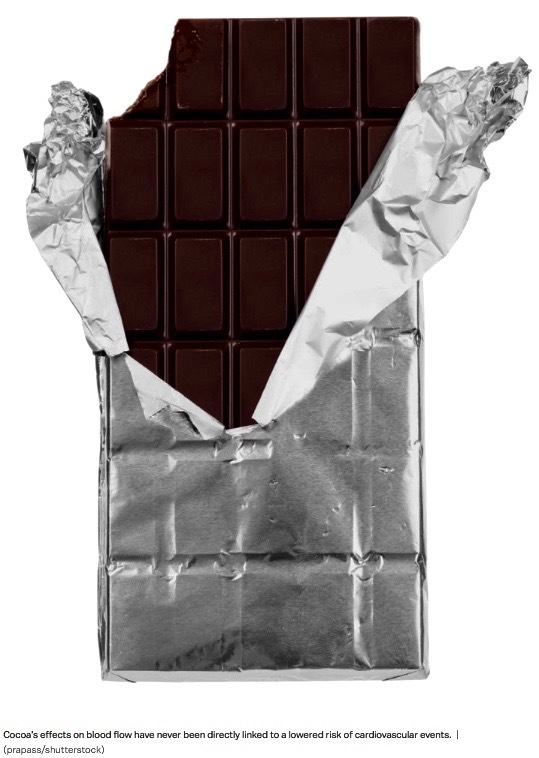 Dark chocolate is the way to go along with moderation in all things. I agree with your anger at the mega companies that produce and push things that are unhealthy. And don’t let me get started on politicians who eat organic but can’t be bothered to enact legislation to protect the rest of us with GMO labeling, etc.